FIRST TIME IN THE MID WEST! Two days of movement, connection, self-expression, exploration, reflection and rejuvenation. To some this might sound familiar - but to do it all-in-one weekend with like-minded people will feel like a brand-new discovery! Our price is all inclusive - accommodation, full catering, beverages (except alcohol) and all sessions and resources. Plus for extra accommodation luxury there are a couple of optional extras. We've hand-picked diverse activities and local presenters to enable you to explore new things. Over the weekend, you'll get a chance to do some assorted activities including yoga, pilates, laughter yoga, meditation and even painting. You can also learn about healthy eating habits. 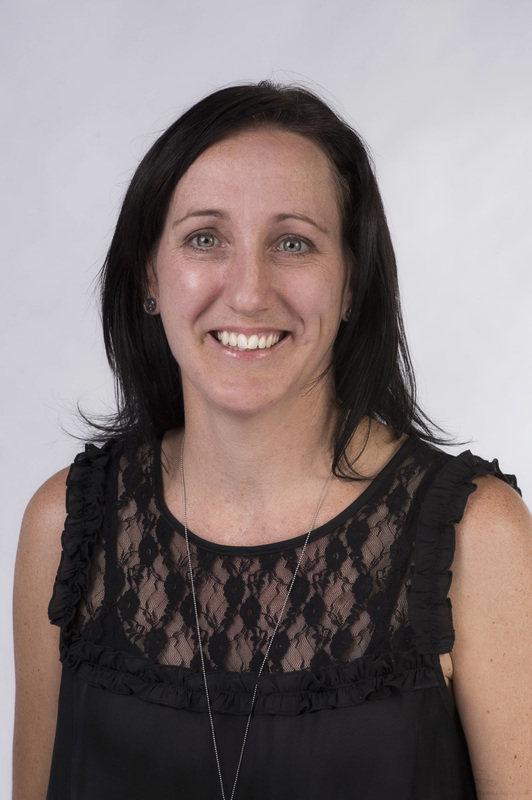 Jody has 14 years of experience sharing what she loves about yoga with the Geraldton community. Teaching regular hatha yoga classes, facilitating a specialised class for The Cancer Council WA LifeNow program, Headspace Geraldton & the physiotherapy dept at Geraldton Regional Hospital. 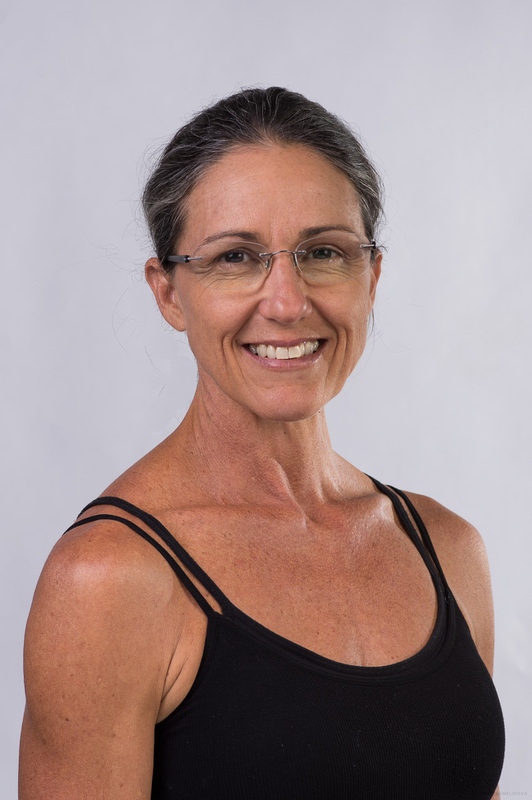 Jody is a long term member of Yoga Australia and each year continues her own personal development journey studying with senior teachers worldwide. She believes that the best practises for our long term health are those that create a balance between strength and surrender, challenge and comfort, effort and ease. Each class is structured with all levels of experience in mind, focusing on safely progressing from easier to more challenging postures, whilst interweaving intention and yoga philosophy through the practise. Like most people, Deb had set goals for her future, her retirement and personal dreams. If she just worked hard enough and long enough, the destiny would unfold as planned. Her university training in accounting, and enthusiasm for being in business and having an entrepreneurial husband to team up with would assure her of it. Well, this thing called life had a few other ideas. After working together on our businesses for 18 odd years, Deb and her husband found themselves stressed out, unwell, burned out and facing financial ruin. The path to their future fell to pieces. They knew they had to do things differently, but they had no idea how. Deb began exploring change. She needed to understand how she had become the highly stressed, anxious and extremely unwell person she was. If she understood it, she could change it. Along the way Deb made many discoveries that she consider highly important, not the least of which is that a simple return to self is a darn good place to start. Her discoveries, life experiences and ongoing training in mind/body health, meditation and mindfulness now have become a passion for working with others, particularly business people, employees and families on creating a roadmap for change in their busy lives. Robbie Garvey is the face of Red Lime Jones, a wellness and lifestyle brand inspiring others to create a life filled with health, vitality & fun. Feeding you great granola, teaching you to laugh with abandon & sharing the therapeutic benefits of the holistic health approach contributing to your personal growth … and it makes us happy! Red Lime Jones came about when Robbie had a choice between giving up or rising up. A life dotted with grief, loss & disturbing experiences, she realised that laughter & viewing life less seriously was a common thread to her ability to cope because it had the ability to give her brain & heart a break from traumatic impacts. Laughter rewires the brain, nurtures resilience and gives you a better chance of choosing to rise so it makes sense for her to live & share this incredibly healing mindfulness practice with the community. Katarina is a Pilates Instructor who relocated to Geraldton from Sydney five years ago. Her interest in Pilates started 13 years ago when she began suffering from a knee and lower back pain brought on by triathlon races. With regular Pilates, she was able to overcome the pain and improve her performance. Katarina has been teaching Pilates since 2011. Her unique teaching style assures that every student receives individual attention in every class, even in group classes. Katarina is committed to her client's fitness goals. She conducts classes which are suitable for all fitness levels. Due to her extensive teaching experience, she can always find a way to make each workout challenging and fun. Kelli Dawson is a Western Australian artist based in Port Denison. Her artwork is an experimental journey reflecting personal experiences – memories, longings, realities, and nostalgia. Kelli’s practice demonstrates a sense of place formed around her coastal lifestyle and rural upbringing. Her work contains recurrent references to the history, environment, and character of WA’s mid and north coastlines and regions. The language of materials is a key aspect of her art - she has a passion for objects with auras and stories to tell. Kelli works with a variety of mediums including printmaking, stitch, ceramics, and found object assemblage. As a regional artist, Kelli promotes and nurtures the arts in her local community, engaging locals and the next generation. She is actively involved in the community art group, pottery club, annual makers pop-up shop and regularly facilitates projects, classes and workshops for both children and adults. Terri joined The Panaceum Group in 2009, and she loves working in this a highly professional, innovative and exciting place. As the Dietitian within the Panaceum team, her role is to help people make beneficial and necessary changes to their diet, by educating and encouraging them about the healthy food choices which can improve their health. She keeps her advice practical and realistic whenever possible, and always in line with current scientific evidence. A comprehensive knowledge of nutrition science and a wide range of medical conditions, ensures she can carefully tailor the information to the individual’s needs. Without driving to Margaret River or flying over to Bali; dealing with airports, lines, traffic and chaos. 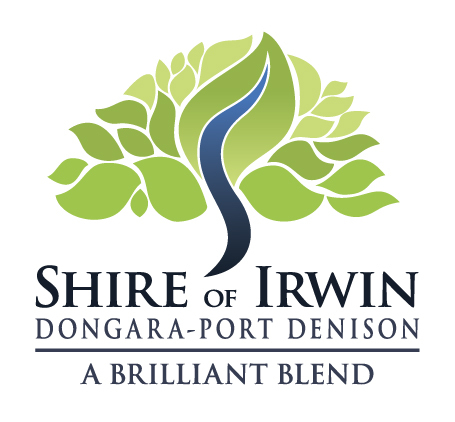 Just 50 minutes from Geraldton, picturesque and relaxing Dongara is the perfect “getaway” destination for our event. With stylish, contemporary accommodation arranged, you’ll be able to fully embrace the relaxation of your time off. Jump in with both feet. Take advantage of the opportunity to free your body and your mind, by activating lasting change. Incorporate your new learnings into your everyday life, enhancing your experiences -- waking each day with joy and wonder of your inner-child.